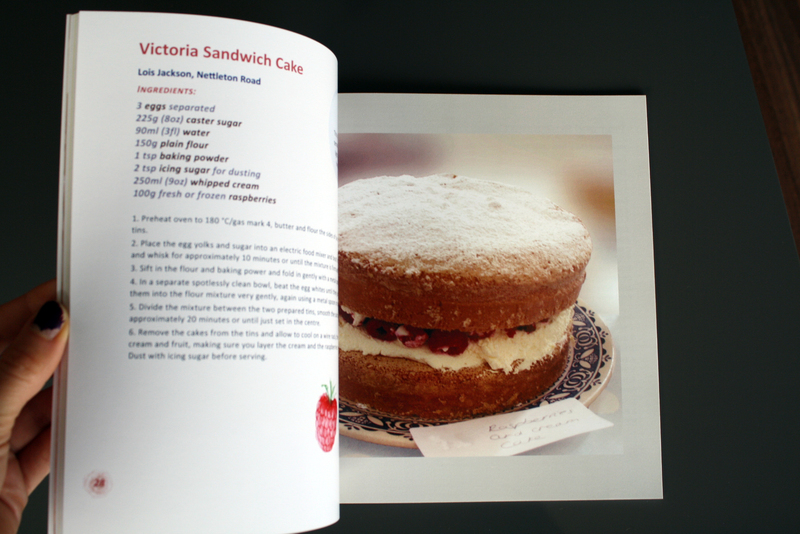 My Cake in a Book! | Because of London. 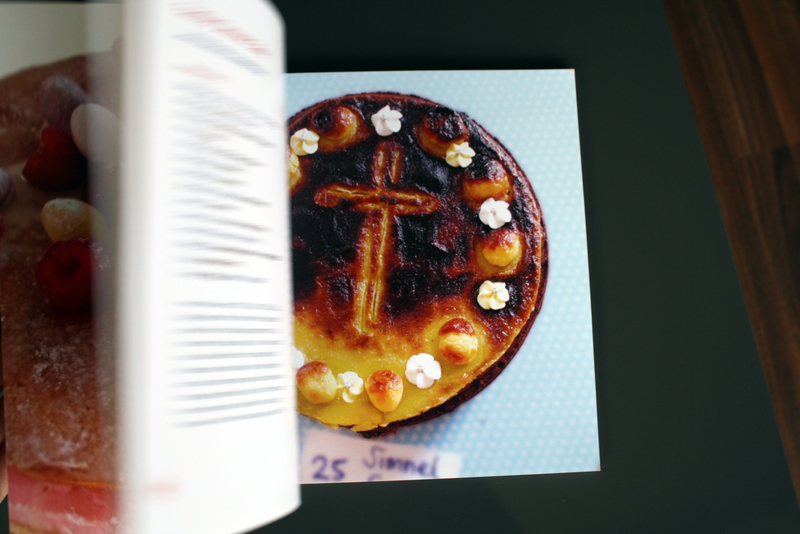 My Cake in a Book! The eve of May was the time of love. Where rich and sweet pinewoods lay. Where was I…yes, very busy day today and when I was rushing out of the door in the morning I knocked over a pile of papers that were hiding a book I almost forgot about! Do you remember the baking competition I entered back in March? 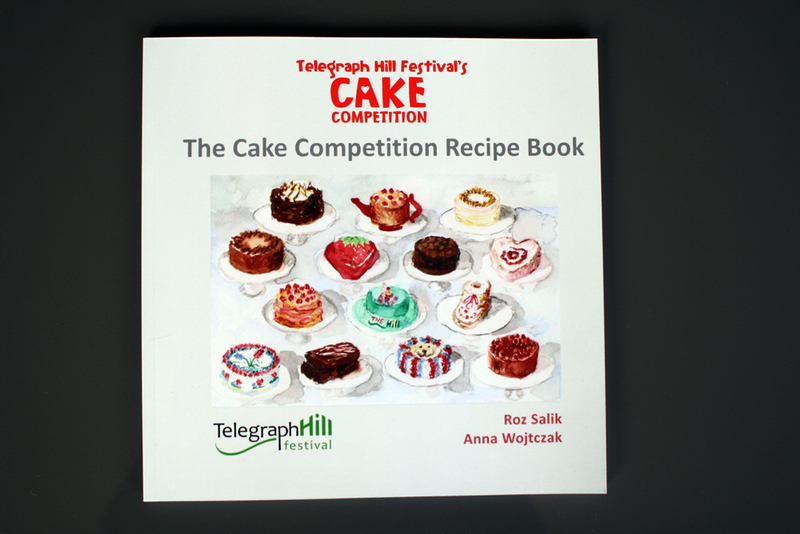 They produced a book of the cake recipes that entered the competition last year! That means my cake from last year was in it! And that makes me very happy. Have a look! 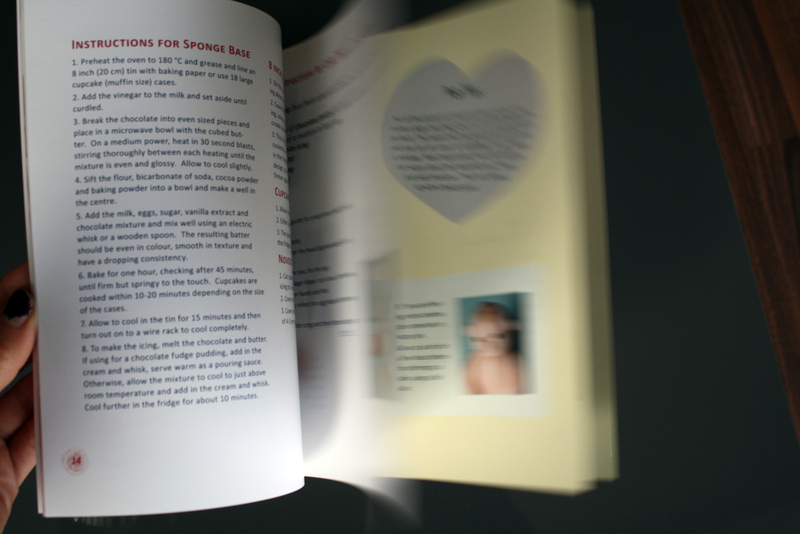 And a quick list through the book. I miss baking so much. 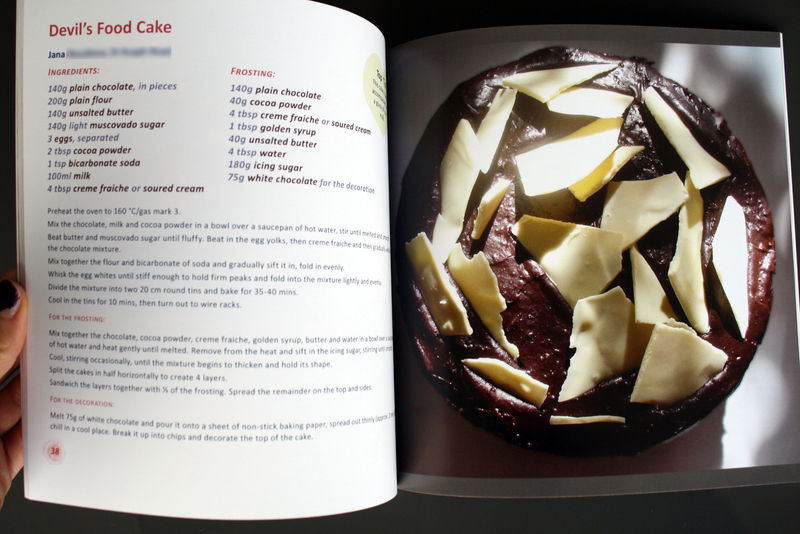 One of the first things I’ll do when I finish this degree is to bake a cake! Next Friday that is! « Fragments of the Weekend.